Calling all ATL-iens. 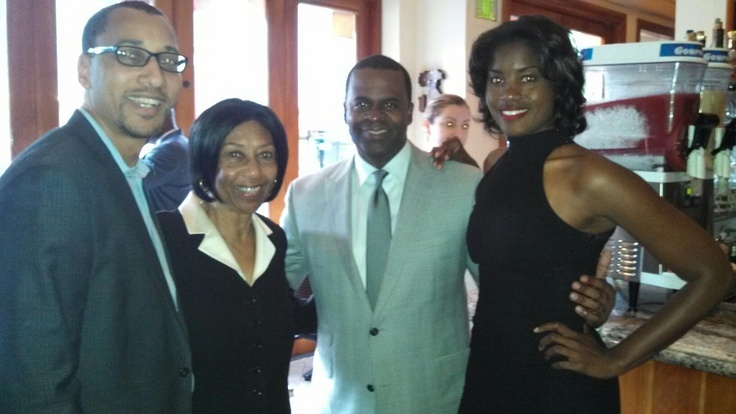 Your mayor and my fraternity brother, Kasim Reed, is running for reelection. Historically, midterm elections are always challenging to get voters out. Nevertheless, it is imperative that you exercise your right to vote. Not only has Mayor Reed been an excellent local leader, he has gone above and beyond representing strong Democratic views on a national front by appearing on MSNBC talk shows, Meet the Press, and other network programs promoting basic core American values and supporting our President Barack Obama. Polls open from 7am-8pm tomorrow, so please make a point to vote for Kasim Reed. By KLN Consulting Group in Uncategorized on November 4, 2013 .